Pucker up darlings! 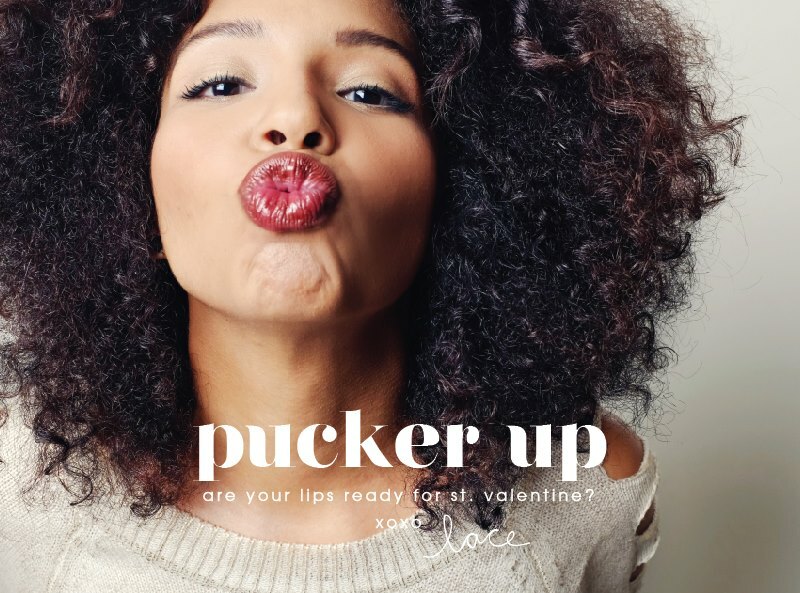 Snap a pic of your pouty pucker paired with your fav-o-rite lip color and tag us @lacecosmetics. Don’t forget to tell us what color you’re wearing!